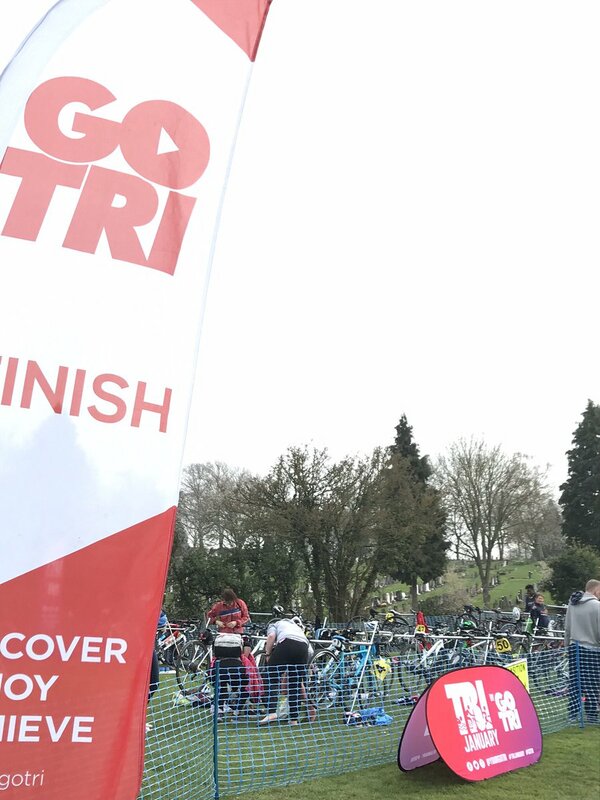 Welcome to Triathlon Redditch – We’re happy to have you along. Hopefully this will help you answer any questions about your first few sessions with us. Our main training session is on a Sunday afternoon, at the Abbey Stadium starting at 4pm. We meet in the lobby at about 3:45pm so we can get through any admin that may need doing, sign in and pay the session subs (£5 per session). You’ll spot us by the light blue hoodies with the Triathlon Redditch logo on the back. If you cant get through the gates then just tell the reception staff you’re with the Triathlon club and they should let you through. Our Sunday session is a pool swim and we are currently running a Wednesday 6am swim at Studley Leisure Centre. Please check either on this website or on our Facebook group for details of which sessions are running. You don’t have to take part in both if you don’t want to, but we encourage everyone to join us for both, we cater for everyone. All abilities are welcome here. You can try it out and just pay subs only for a couple of sessions. We don’t expect you to join straight away but after two sessions we ask you to become a member. Subs are still payable as a member. A: Here is a quick guide. A: We cater for all abilities, so yes, you will! We have a lane dedicated to technique for front crawl. When we cycle we have groups at different speeds but no one is left behind, and the same when we run. We often have run sessions where everyone runs the same course and you are rarely out of sight of another runner. If you have any further questions please don’t hesitate to ask on Sunday, or you can contact Charlotte Hewer, our Membership Secretary or any other member of the committee.